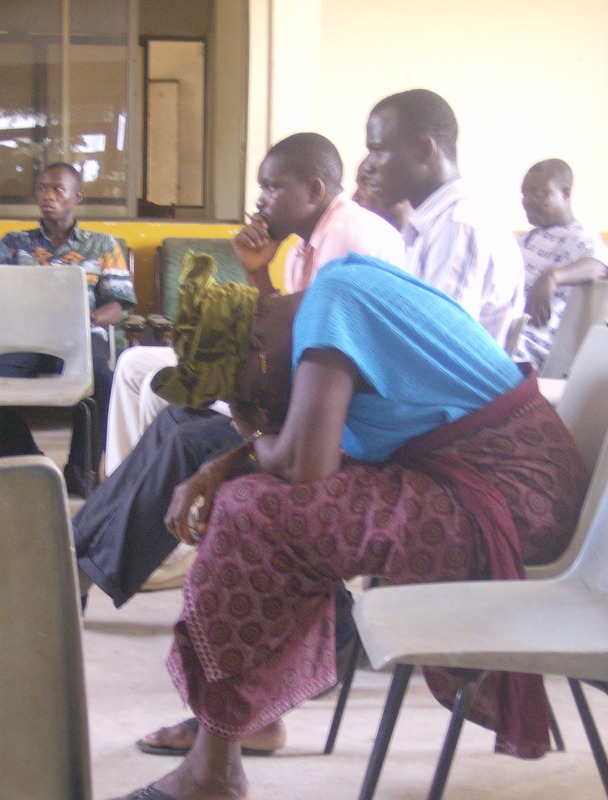 As this woman experienced at a rights-based development workshop in Tema, Ghana, development work can be tiring and frustrating. But that’s not the whole picture. Impressive strides in poverty reduction have been made in the past 15 years in countries such as Brazil, South Africa, China, Mexico, Nigeria and others in the developing world. There are 800 million fewer people living in poverty today than there were in 1990. Some of the emerging economies are growing at a faster rate than Canada’s. The proportion of people who lack dependable access to good sources of drinking water has been halved – two years ahead of the time frame set out in the Millennium Development Goals. There is no evidence, however, that this dramatic improvement in living standards is the result of international development assistance. Instead, these changes can be attributed mainly to trade liberalization, gains in productivity, technology and national income redistribution programs – and even to remittances from immigrants in the developed economies. Now, it’s true that civil society organizations that wade into development work often focus on small projects and shy away from entering political debates, where uncomfortable conversations about immigration, labour laws, and land redistribution would have bigger impacts on people’s lives. CIDA has certainly been guilty of putting on these blinders. But it’s simply ignorant to argue that everything development work does could be done better by cracking countries open to global markets. Trade liberalization doesn’t organize people to claim and manage their constitutional rights to water, land, clean air, or a place to live. Mining conglomerates, as a rule, don’t push for (and try to improve) school feeding programs that purchase food locally to support the small-scale farmers sending their kids to those schools instead of industrial corn growers in Iowa. Hedge funds buying up land to make a quick buck don’t stick around in a community after the water has gone and the work has dried up to see that climate change is destroying a community’s livelihood, then get out on the streets demanding climate justice. NGOs, church groups, advocacy groups, and even the terribly frightening academics who study development occupy a niche that Barrick Gold, Ministers of International Trade, and venture capitalists wouldn’t want to enter even if they had the credibility to do so.